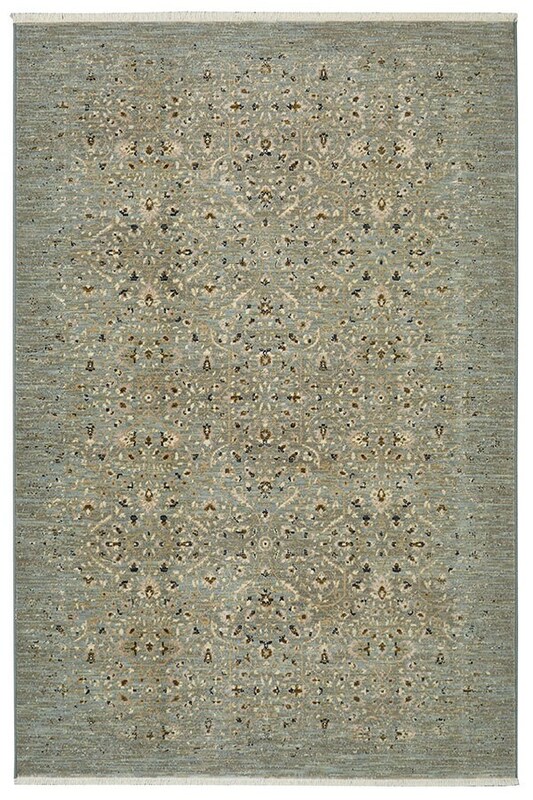 The Titanium collection exemplifies relaxed elegance with a stunning combination of traditional and transitional patterns. 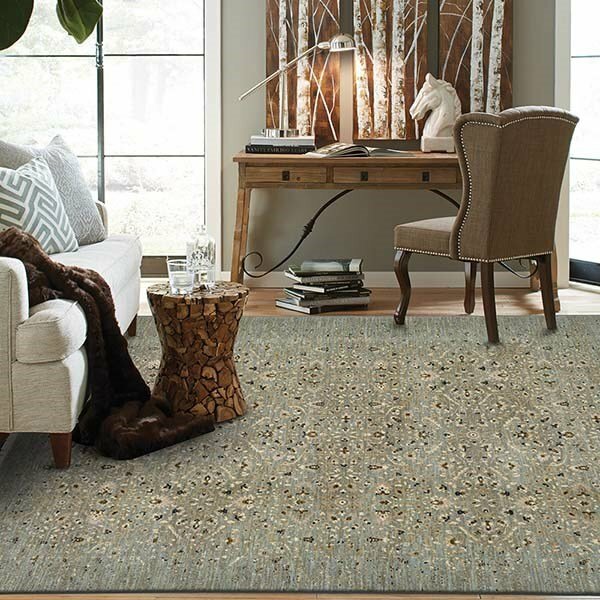 With a textural effect created by the combination of matte and sheen, this collection is casually elegant. 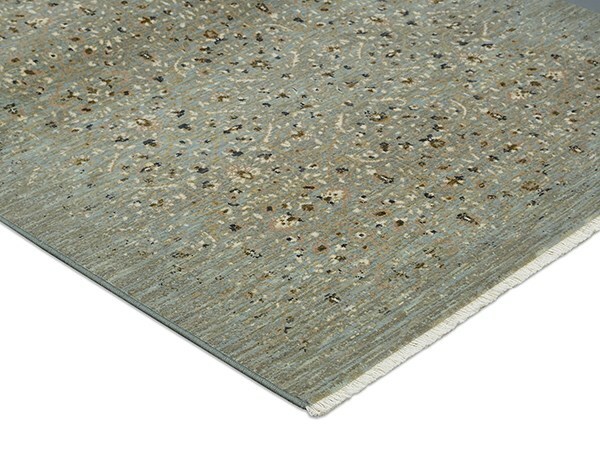 The Titanium collection lends an air of modern color and timeless design to your space. 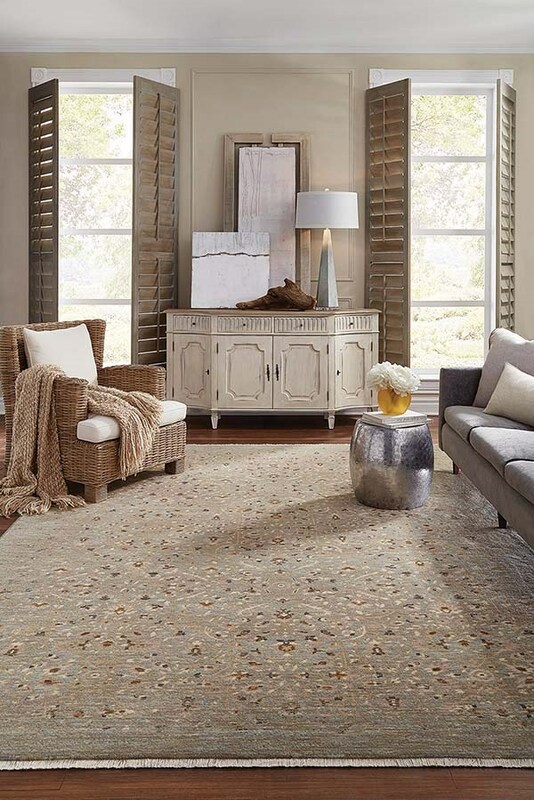 As practical as they are beautiful, these rugs provide decorating solutions with a look that is comfortable and durable.